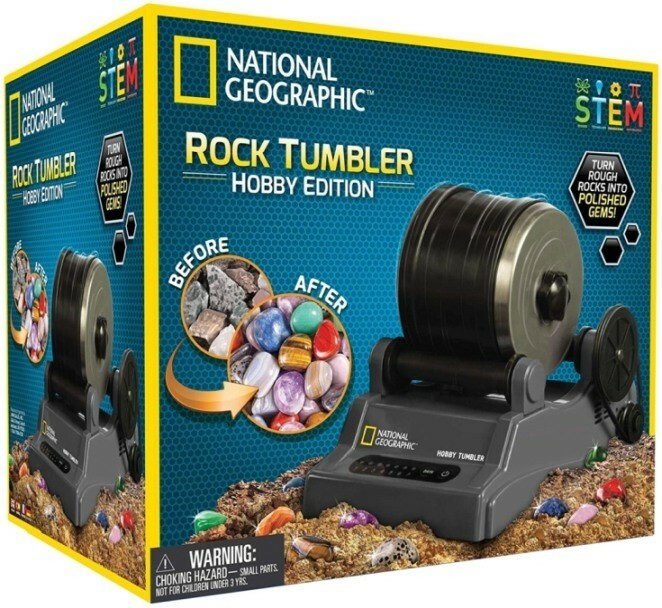 This is the perfect rock tumbler for both beginners and advanced hobbyists! 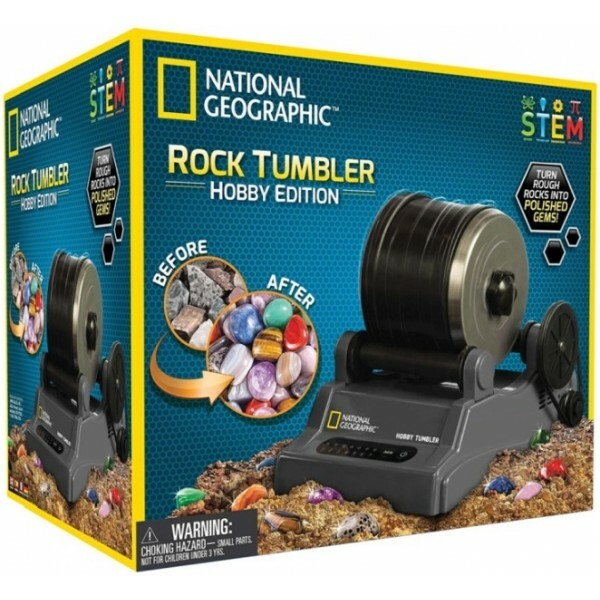 This excellent rock tumbler from National Geographic is built to last and comes with everything you need to get started, including 9 types of rough gemstones (totaling 0.5 pounds); four polishing grits; jewelry fastenings; an educational guide; and instructions. 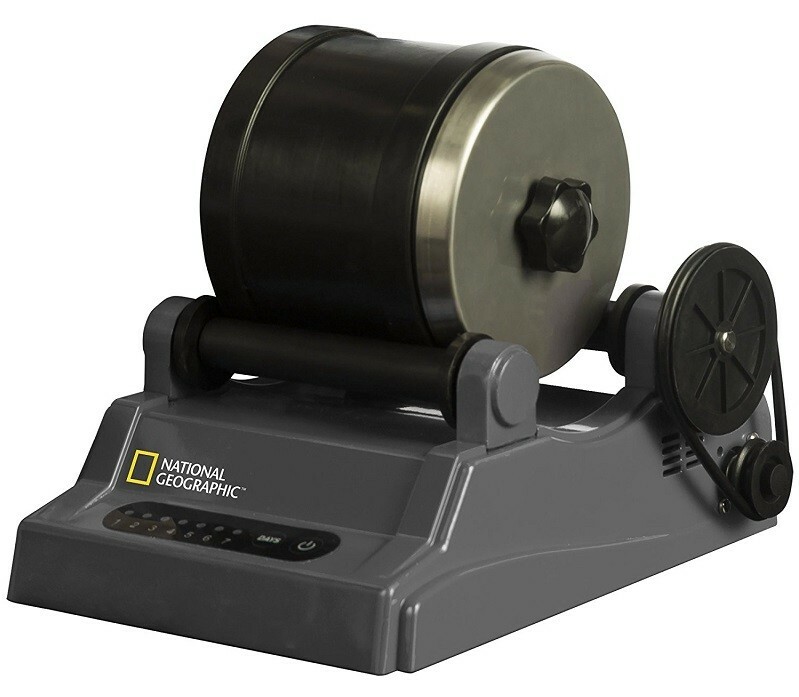 This tumbler includes an automatic shutoff timer to save energy and give you great results; the barrel is also designed to reduce noise. 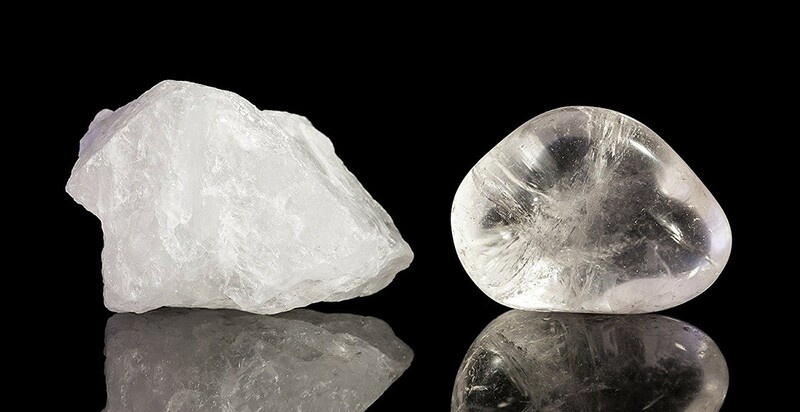 Rock tumbling is a fun activity for children of all ages and promotes a healthy interest geology and science. 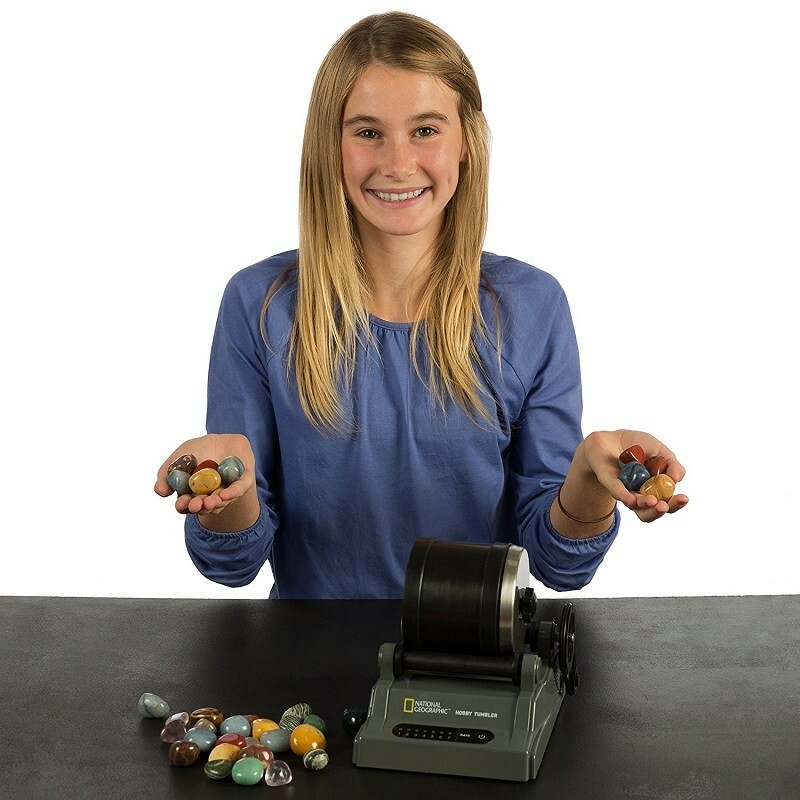 Introduce your kid to science the fun way, and join National Geographic as we inspire future generations of rock hounds!